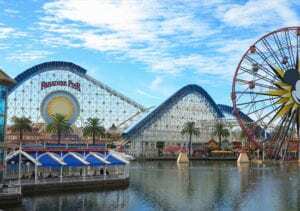 What can you find at the Disneyland Park in Anaheim? 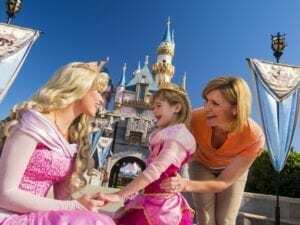 Also known as Disneyland, the Disneyland Park in Anaheim is one of the most impressive theme parks in the US, and it’s designed specifically to celebrate all things Disney. The interesting thing about it is that it has been around for a very long time, as it was created in 1955 and since then it has expanded quite a lot. That’s why it makes a lot of sense to enroll in the Disneyland VIP tours and check it out, as it’s well worth visiting to say the least. 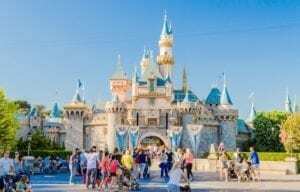 An interesting thing about the Disneyland Park in Anaheim is that this is the only park that was designed and also built to completion under the supervision of Walt Disney himself. It was created based on various concepts from the 30s and 40s. The 65 ha land shows just how massive the property really is, but the park on its own has expanded quite a lot since then. What can you find in the Disneyland Park in Anaheim? What you will notice during an unofficial Disney VIP tour is that there are 8 themed lands in the Disneyland Park in Anaheim. Each one of them was created at a different time and the cool thing is that it features a very specific time in Disney’s legacy. You have the Main Street, then you have Adventureland, Frontierland, New Orleans Square, Critter Country, Fantasy Land, Mickey’s Toontown and Tomorrowland. All of these are extraordinary and they really give you the outstanding value and benefits you would expect from a location like this. The Main Street hosts the Opera House and Art Gallery, Adventureland has the Indiana Jones Adventure, Jungle Cruise, Tarzan’s Treehouse and many others. The New Orleans Square has Pirates of the Caribbean and the Haunted Mansion, not to mention Club 33. And then you have Frontierland with the Pirate’s lair on Tom Sawyer Island, The Sailing Ship Columbia, as well as the Big Thunder Mountain Railroad and the Shootin’ Exposition. Critter Country has cool locations too like the Splash Mountain and many others. Fantasy Land has a Bavarian Village, the King Arthur Carousel and multiple Dark rides. As you can see, every park is a pleasure to explore during a private Disney Tour and the great thing is that you can have a wonderful experience and lots of control during the entire process. It’s a unique opportunity and a great way for you to enhance the process and just enjoy it the best way that you can. 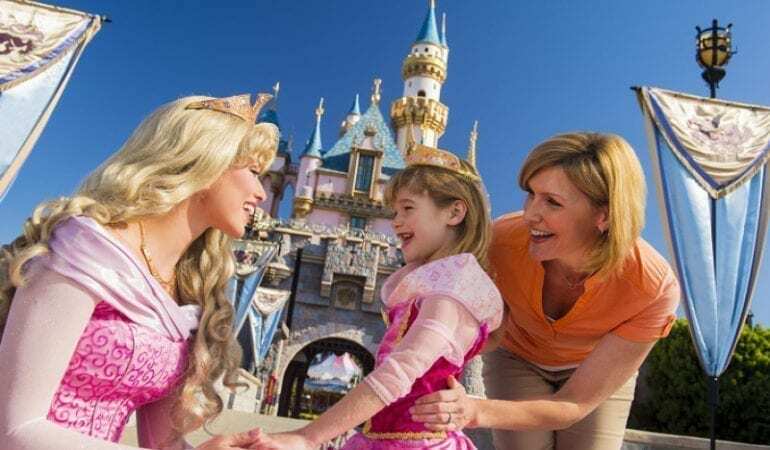 If you like Disney and want to explore the Disneyland Park in Anaheim at your own pace, we encourage you to give a private Disneyland VIP tour a shot. They are affordable, a pleasure to use and you can skip the wait times and get into the midst of it all in no time. Gone are the days when you had to worry about spending a lot of time in line. You can easily explore the park at your own pace now, and you will be amazed with the results and the entire experience. Check it out today and you will not be disappointed.